Showing 2 of our total 4 reviews, with an average rating of 5 stars. 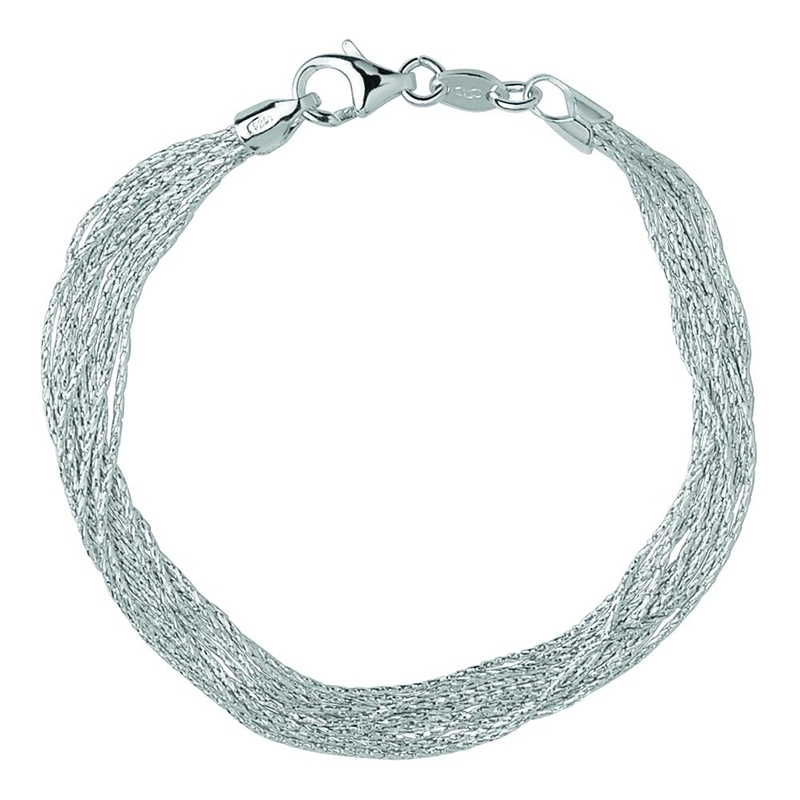 Read all 4 reviews for Links of London Silk 10 Row Sterling Silver Bracelet. Was purchased as a gift - it's a beautiful item and received a good discount compared with other online shops.